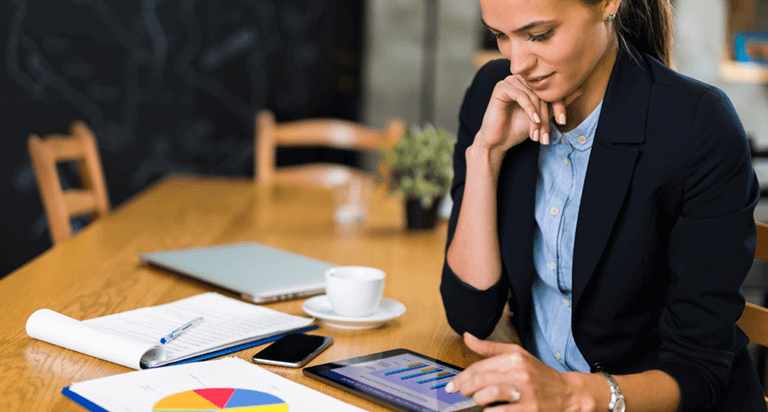 When it comes to learning about credit and identity theft, there are two things to know: You can never have too much information, and there’s no wrong place to start. So let’s get started. Your credit report tells a detailed story about you, your financial accounts and your payment history. Learn why it's important to check it regularly. If there is information on your credit report you believe is inaccurate or incomplete, here are some steps you can take to resolve it -- and what to expect if you file a dispute. Find out why lenders may deny you credit and steps you can take if you are denied. How much do you know about credit? Take our true/false quiz to test your credit IQ. 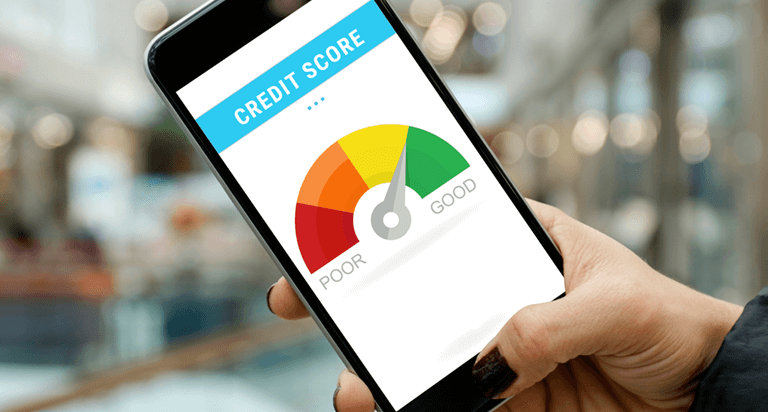 Higher credit scores mean you have demonstrated responsible credit behavior in the past, which may make potential lenders and creditors more confident when evaluating a request for credit. If you're tracking your credit scores over time, you may notice the numbers tend to vary. Why does this happen? Each can help you better protect your personal information, but they are not the same. Here's a closer look at how they function. Being a victim of identity theft can be a frightening experience. Learn more about the warning signs of ID theft and what to do if you believe your identity has been stolen. Learn about the most common types of identity theft, and what you can do to better protect yourself against being a victim. Children can be vulnerable to identity theft because they typically don't have credit reports -- meaning they are often a blank slate for fraudsters.